One criteria that Google requires phone and tablet manufacturers to comply with if they want access to the internet giant’s Play Store on their Android devices is that Google Chrome and Google Search need to be preinstalled on the device. And European antitrust regulators are none too happy with that. According to Margrethe Vestager, European Union’s competition chief, this requirement ensures Google’s dominance in maintaining its own ecosystem, giving the company undue advantage over any competing search tool and browser. Vestager is expected to deliver a decision next week on whether Google will be fined billions of dollars for forcing its apps on makers of Android-toting devices, which could result in significant changes to the mobile operating system. The crux of Vestager’s argument is the fact that device manufacturers are faced with “an anti-competitive choice” – either Chrome and Google Search need be default tools on the device or they will not be able to use the Google Play Store, something Android users need to download apps and games. If she decides to slap Google with the fine, it will be the second record fine since last year, when the EU fined Google US$2.7 billion for allegedly lowering the ranking of competitor shopping comparison tools to promote its own. The decision could also force Google into offering Android users easier ways to swap their browsers and search engines. The other side of the argument is that Google needs to make money to ensure its mobile OS continues to operate. 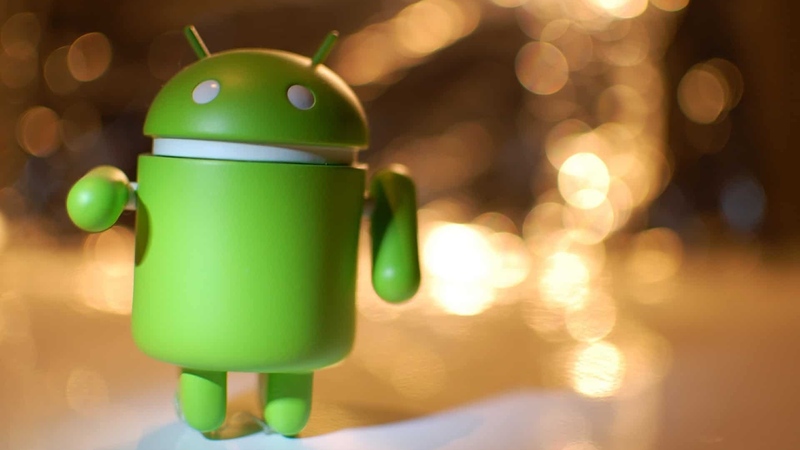 Android is an open source OS that Google licenses to device manufacturers for free. So if phone makers want access to specific apps, it shouldn’t be too much for them to take on the whole suite, if it enables Google to maintain Android. Google has also always maintained that if someone isn’t happy with what the company has to offer “competition is just a click away”. Yet setting Chrome and Search as default apps in Android devices ensures Google gets a front-row seat into its users’ lives, something that has come under the microscope recently in our increasingly privacy-conscious world. If Vestager’s decision goes against the company, Google will be able to appeal. However, it will need to change its business model or risk further penalties.